Dzyuba, Inc., is Greater Atlanta’s premier heating-ventilating-air conditioning (HVAC) and electrical services company. 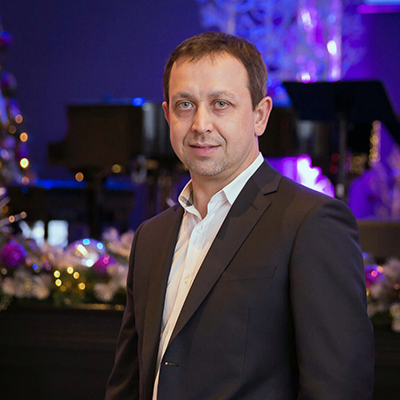 Grounded in honesty, ethical values, client services and unparalleled workmanship, Dzyuba, is a cut above the rest. With over 20 years of Heating and Air and Electrical industry recognized experience, Dzyuba services have been featured in television broadcasts and several notable publications, including Atlanta Homes and Lifestyles Magazine and Atlanta Home Improvement. Dzyuba is reliable, available and understanding of your needs. There will be no misleading prices, promises or pressures. Whether your next HVAC and/or electrical job is a custom re-model, home renovation, new construction, a repair or installation for residential or commercial needs we hope you will consider Dzyuba’s extensively trained team of specialists, customer service efforts and industry recognized achievements.